Hello, farmers!! Welcome to Tractorsinf.com and I am your tractor guide come friend is here as usual. 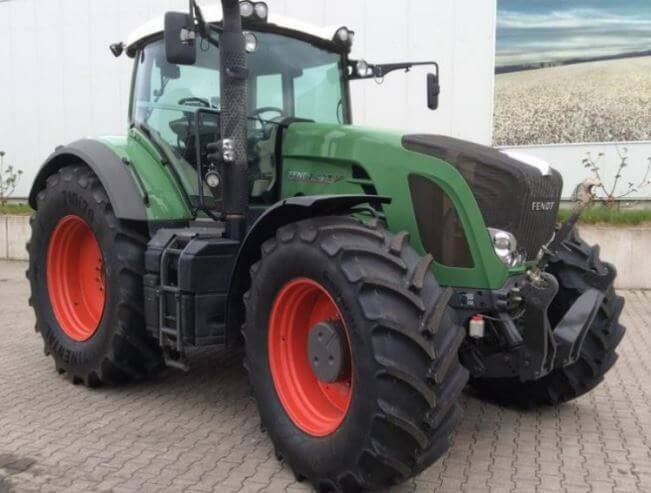 Today I am going to introduce you The New Fendt 900 Vario Tractors information such as Price list, Engine details, Transmission specification, Hydraulics performance, Tire size, Fuel capacity, Cab features and more information. That all kinds of information are reliable and genuine. It should be very useful to you for buy or sell this model tractor. 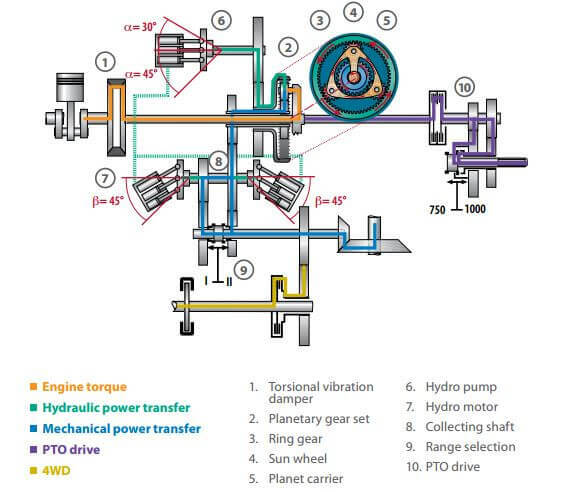 It’s main features such as 6-cylinder turbocharged and air-to-air aftercooled engine, SCR(Selective Catalytic Reduction) technology for compliance with tire 4i vario transmission ML260 31 mph (50 km/h) transport speed. 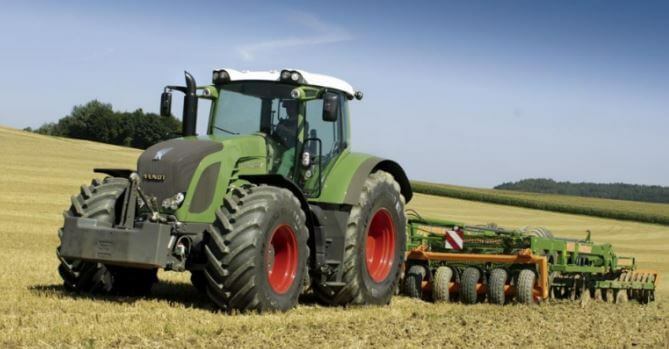 The Fendt tractor has high powerful and reliable engine, It’s main features such as the strong 7.8-liter, 6-cylinder turbocharged and air-to-air aftercooled Deutz engine, featuring four-valve technology produces up to 300 PTO horsepower and up to 1,104-foot pounds of torque (936 Vario). 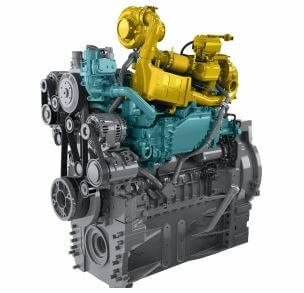 This tractor engine famous for its outstanding fuel-saving and quiet operation, this muscular power plant incorporates the most advanced electronic engine control system available for peak performance. 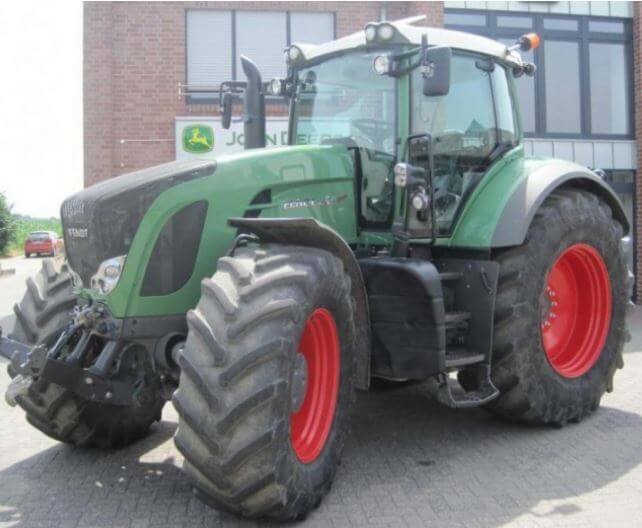 The Fendt 900 Tractor has a Model ML260 continuously variable transmission(CVT), That is reliable and smooth. It has a two-speed ranges To achieve maximum efficiency both in the field and on the road. Range I — 0.02 to 22 mph (0.02 to 35 kph) forward 0.02 to 13 mph (0.02 to 20 kph) reverse. Range II — 0.01 to 31 mph (0.03 to 50 kph) forward 0.01 to 20 mph (0.03 to 33 kph) reverse. 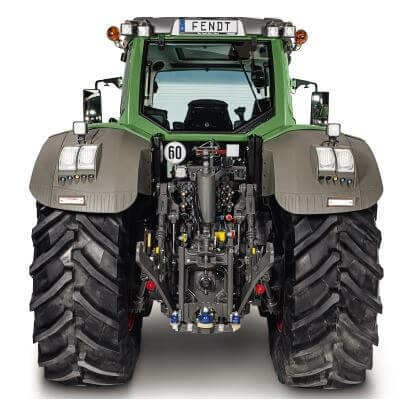 The Fendt 900 vario series all tractor hydraulics performance is excellent and powerful, that is well suited for the heavy implements. 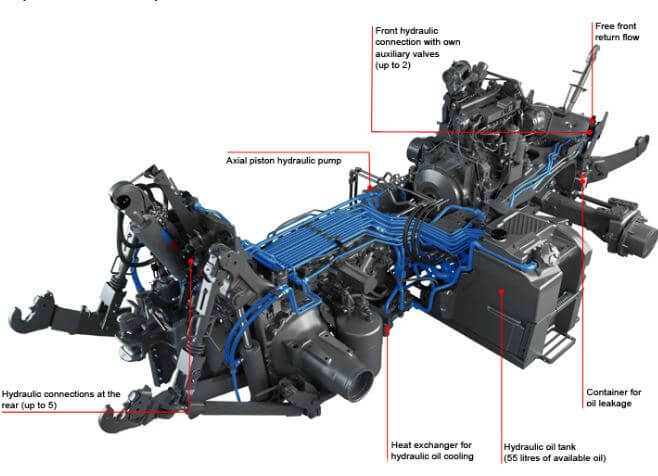 The hydraulic system also has its own oil supply and reservoir, separate from the transmission, to ensure adequate supplies at all times, extend service intervals and ensure against transmission contamination. Rear 3-point lift capacity, rear linkage on the drawbar is 9026 KG and Front 3-point lift capacity, the front linkage is 4081 KG. It’s more information you can check in the specification table. 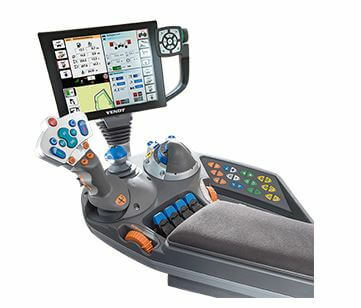 The new 10.4-inch Varioterminal is the heart of the Fendt 900 vario tractor. 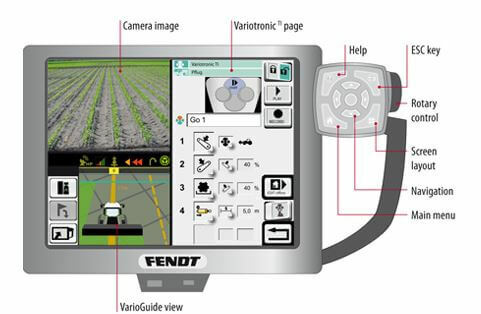 That Control of all tractor settings and adjustments Monitoring and control of ISO compatible implements Satellite-assisted steering — VarioGuide Monitoring of up to two camera functions. 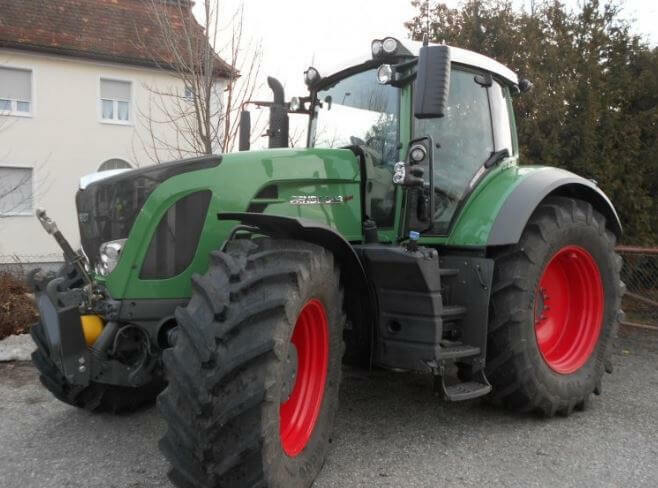 After features I introduce the Fendt 900 Vario each only tractor information with picture. 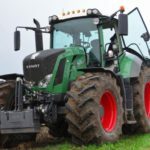 The Fendt 924 Vario Tractor Price will be $167,531. 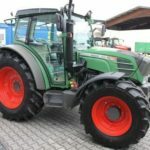 The Fendt 927 Vario Tractor Price will be $273,504. 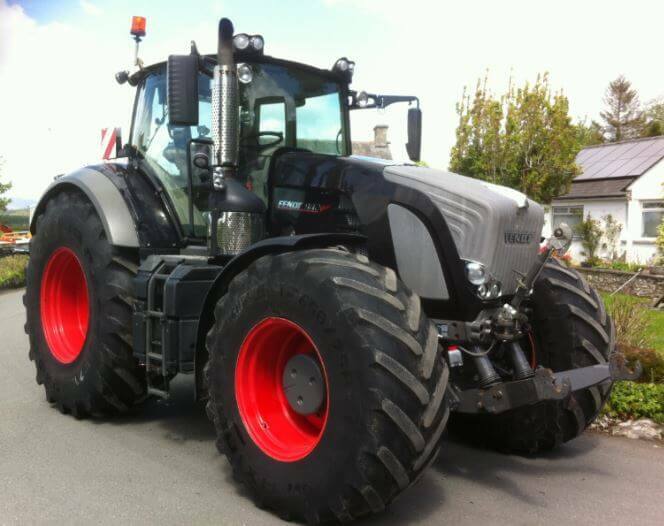 The Fendt 930 Vario Tractor Price will be $330,148. 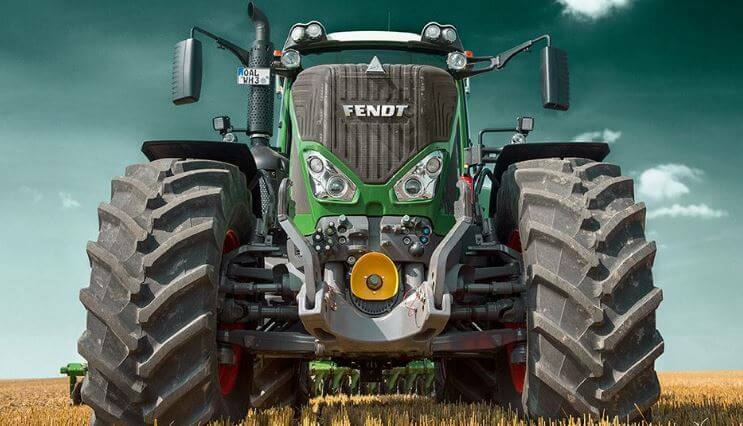 The Fendt 933 Vario Tractor Price will be $303,978. 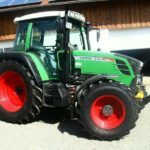 The Fendt 936 Vario Tractor Price will be $371,944. 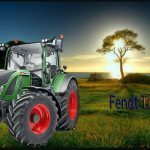 Now I am going to show you the superb video of Fendt 900 Vario Tractor; that is so nice helpful to you for buying this tractor, in this video you can see the Fendt Tractor working performance and function information. Ok, so must watch this video. 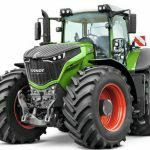 So, this was all about the Fendt 900 Vario Tractors, I hope you got all information regarding this tractor and also that you enjoyed reading this article, and if you have any query about this post, then please comment below in the comment box, I will solve your problem as soon. Thanks for visiting our site, stay tuned with me and keep smiling.